← What did the eye do when it got angry? 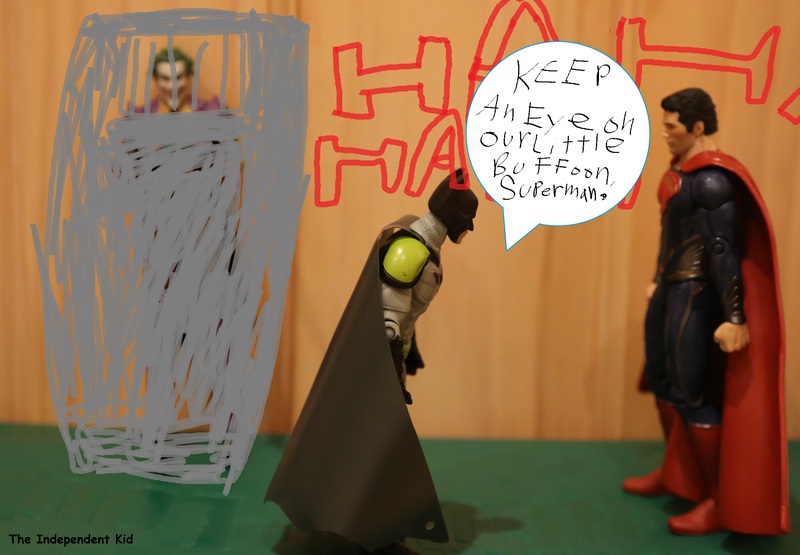 Posted on April 17, 2014 by BW	• This entry was posted in Arts and Crafts, Writing and tagged Batman, buffoon, Joker, Superhero, Superman, word of the day. Bookmark the permalink.